The annual Gethsemane Lutheran Vacation Bible School June 18-22, 8:45 a.m.-12 noon. Theme: This Changes Everything. VBS brochures are available in the narthex This is an opportunity to make new friends and make a difference in the lives of children. 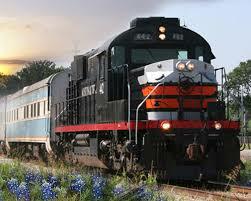 Men in Mission will tour the Austin Steam Train Rail Yard in Cedar Park on Thursday, May 17. We will tour the railroad locomotives and cars of the steam train, view the museum and see the actual parts of a large steam engine. Coffee, donuts 9:00 AM, Music Room. Lunch will follow tour. Sign up Men in Mission Bulletin Board. 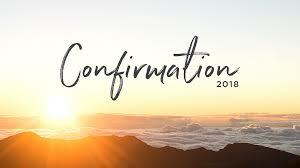 The annual Gethsemane Lutheran Confirmation Banquet Wednesday, May 9th, 7 pm Multi-Purpose Room recognizing 7th/8th graders having completed confirmation instruction for this year. Gethsemane youth having completed the 6th grade and entering the 7th grade in the fall will be welcomed into the catechetical program. Ezra Spielvogel will give his senior reflection. All are welcome! Gethsemane members Lester & Lois Johnson invite the community to participate in the annual 2018 Muscular Dystrophy Muscle Walk, Saturday April 28, 9:00 am, Barton Creek Mall. This is another opportunity for Gethsemane congregants to “make a difference” during the 50 Day Easter Festival. The walk and sponsorships “For the Love of Justin” (this is the 14th year) give evidence to the solidarity Gethsemane expresses to Lester & Lois and their beautiful family. See you Saturday! Another group of intelligent and caring students from the University of Texas-Austin are preparing themselves for the trip of a lifetime: serving the people of Thailand. 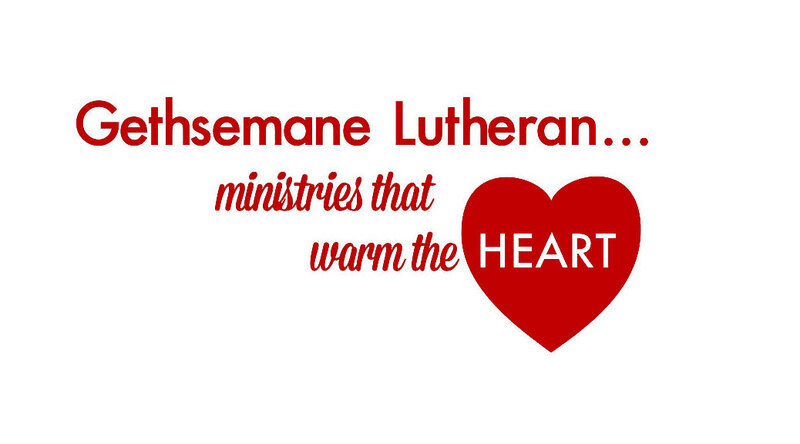 Gethsemane Lutheran will partner again with Projects for Underserved Communities in making a difference for the people in Thailand. 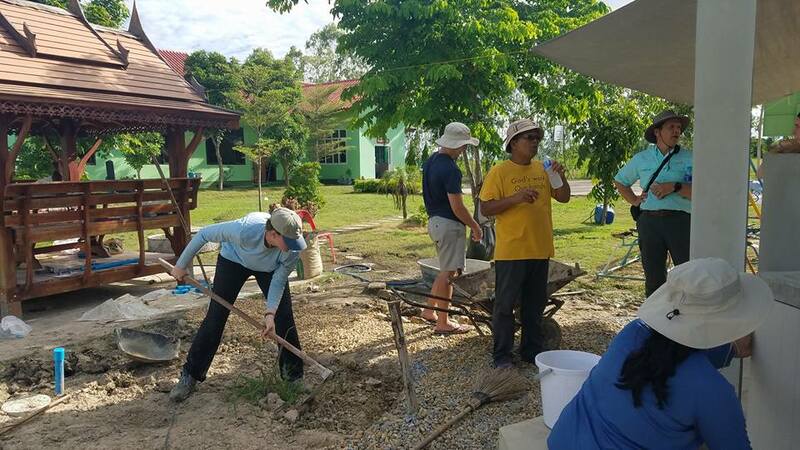 Through the leadership of Gethsemane members Mary Lou Newman and Khem Saythongkham along with faculty members from the university, these students have designed the 2018 project to be completed this summer. 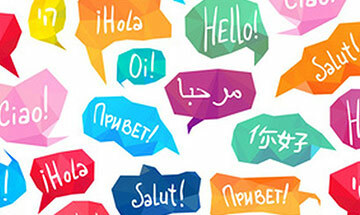 The students will be sharing personal stories and the project with Gethsemane members during the Easter Wednesday Connections April 11th and 25th. Do you want to know more about this ministry? The history is a story of Gethsemane and the Saythongkham family coming to Austin and Laos/Thailand. You will learn about the students and this ministry on Wednesdays April 11th and 25th. customers. 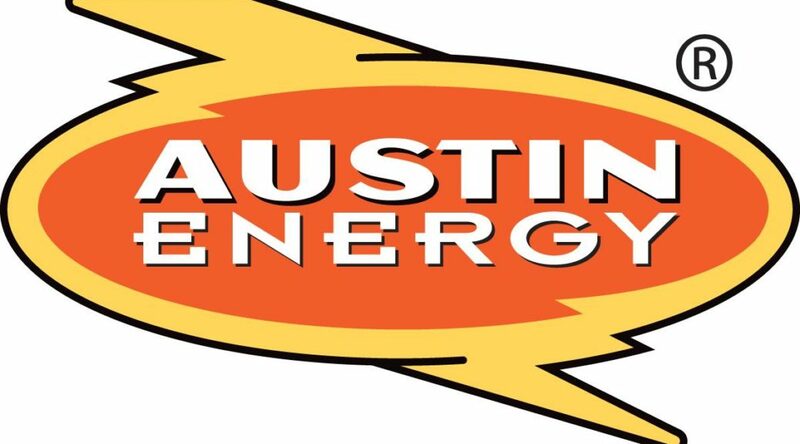 Note that a waiver for must be signed and submitted for a background check to enter this facility. See e-mail and provide form to Jack Westerman. During fellowship, Robert Youens will present his 79 day solo journey in a kayak down the entire length of the Mississippi River. Coffee, donuts 9:00am, Music Room. For details and signup, see Men in Mission Bulletin Board. Gethsemane Lutheran members and members of the surrounding community come together to enjoy all the ministries at Gethsemane Lutheran Church. Please come and share in this time celebrating ministries of the congregation and renewing commitment to 2018 ministry. Everyone is needed! Everyone has talents, time and treasure for ministry.